A classic for dresses and more. 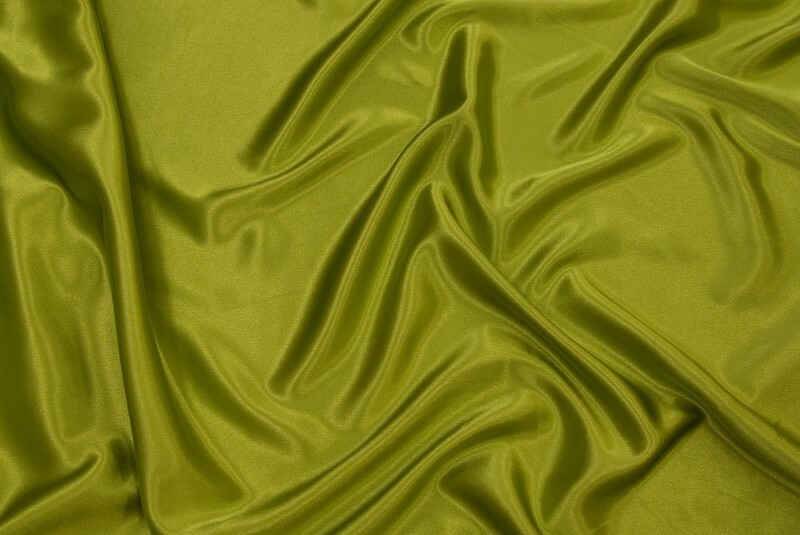 Kiwi stretch-sateen in classic quality. Stretch sateen in white or offwhite.